Qianyu is a Vice President at Raine’s Shanghai office. 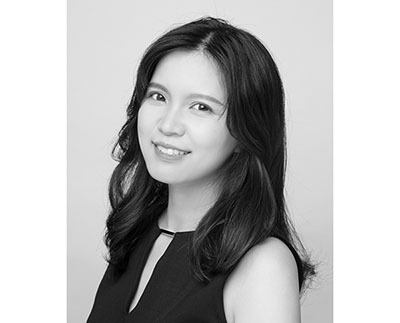 Prior to joining Raine, Qianyu worked at the technology strategic investment team of HNA, a Chinese conglomerate, where she helped HNA execute M&A transactions in the tech space. Prior to HNA, Qianyu worked at Credit Suisse’s China Telecom, Media and Technology Investment Banking Department and Citi’s China Investment Banking Department, based in Hong Kong and Beijing, where she completed a variety of financing (equity and debt) and advisory transactions for companies in online entertainment, online education, industrial, mining and other sectors. Qianyu has an MBA degree from INSEAD, and a Bachelor’s Degree in Economics with a concentration in finance from Guanghua School of Management at Peking University.